A month ago I added BrowserMob to my toolbox. 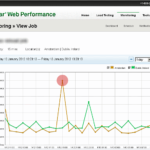 I’m sure I’m the last web-guy in the world to discover BrowserMob (or “Neustar Web Performance”, as of yesterday), but just in case you don’t know them either, it is an online service that provides availability- and performance-monitoring for websites and -applications. ALA about Angulars shortcoming: it’s the server, stupid! 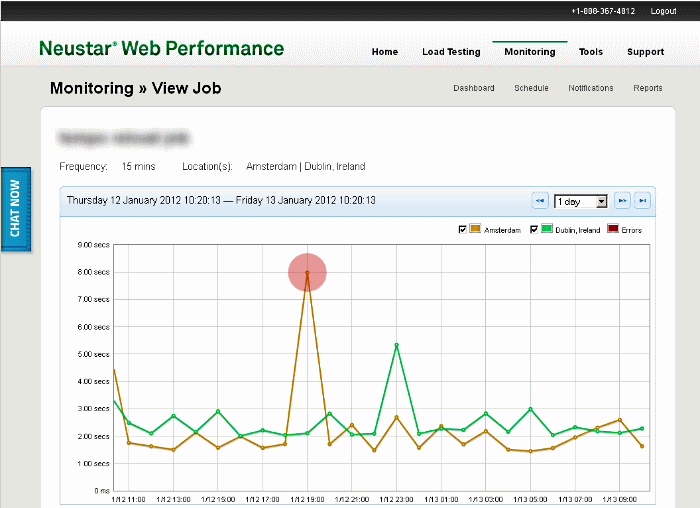 This entry was posted in Internet, lang:en, performance, Web development and tagged browsermob, neustar web performance, selenium on 13 January 2012 by frank.